In the midst of his second spring practice, James Franklin reflects on the progress the Nittany Lions have made since his arrival, and ponders how much farther they still have to go. It was an overcast day in Dublin, a few hours before kickoff, and James Franklin had the lush green surface of Croke Park almost to himself. 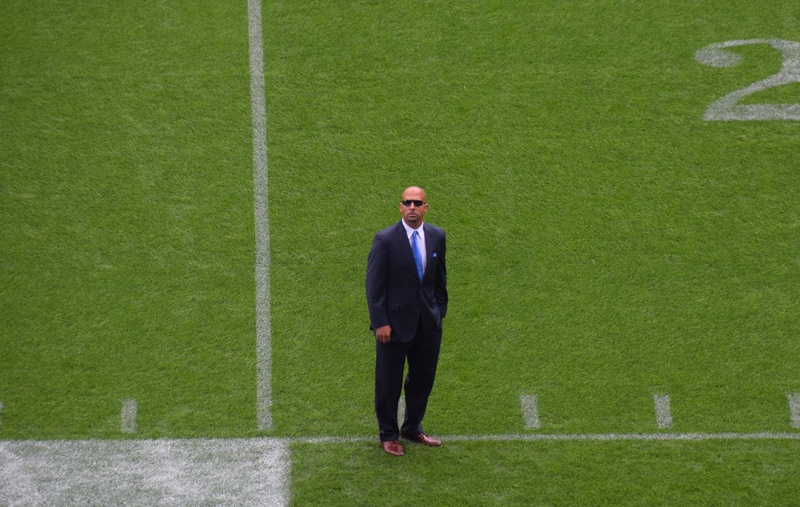 Clad in a navy suit and royal blue tie, he walked the field inside the historic Irish stadium, soaking up the relative quiet, stopping now and again to appreciate the view. A few noisy, frantic hours later, on this very same turf, he would celebrate his first victory as Penn State head coach. For Marshall Lefferts, cancer is a detour, not a roadblock. 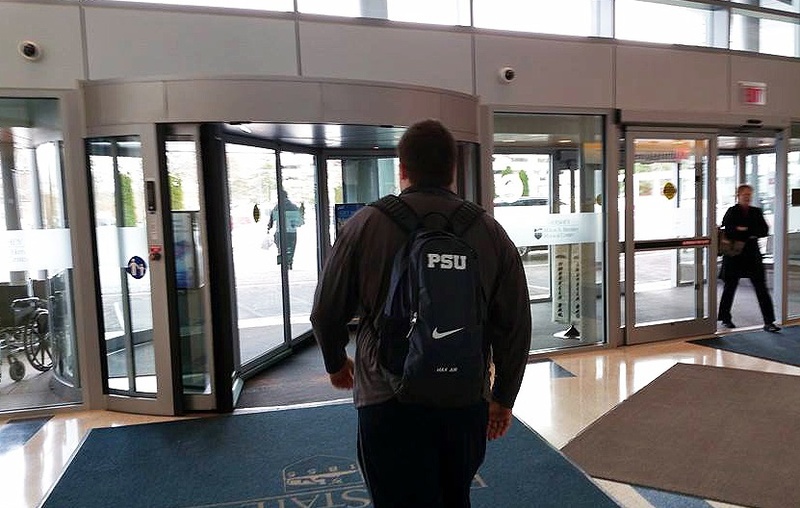 The story of the Nittany Lion football player you never got a chance to know. Five days a week, Marshall Lefferts repeats an offseason routine that is unique among college football players. He starts each day with a strenuous morning workout. In the afternoon, he goes for chemotherapy. The workouts are voluntary, a statement of resilience from a young man refusing to see his dream derailed. As for the chemo, well, he doesn’t have much choice.